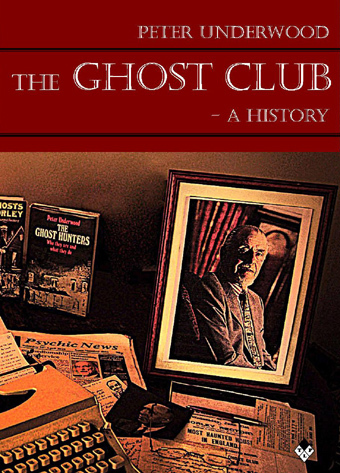 The Ghost Club is the oldest society in the world dedicated to the exploration of the unknown and there can be no better guide to the history of this pioneering organisation than writer and broadcaster Peter Underwood, President from 1960 - 1993. Here his unique archives and knowledge has combined to produce a definitive compendium of this remarkable club covering the many and varied incarnations, pioneers, members and leading lights as well as its many and diverse lectures and investigations. Peter Underwood is the recognised elder statesman of psychical research and author of over 40 books on ghosts and the paranormal including the pioneering Gazetteer of British Ghosts, The Encyclopaedia of the Supernatural, The Ghost Hunters' Guide and Haunted Gardens. Peter Underwood - 'a giant in psychical research', (Journal of the Society for Psychical Studies, 2010). Free UK delivery; USA and Europe orders please add 5.00 GBP - all books sent by Air Mail.